Full Lace Wig Cap There are 411 products. textures and style of high quality full lace wigs! 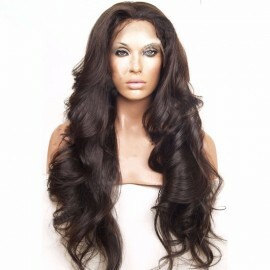 Straight full lace wigs 14"
Silky straight full lace wig 14"